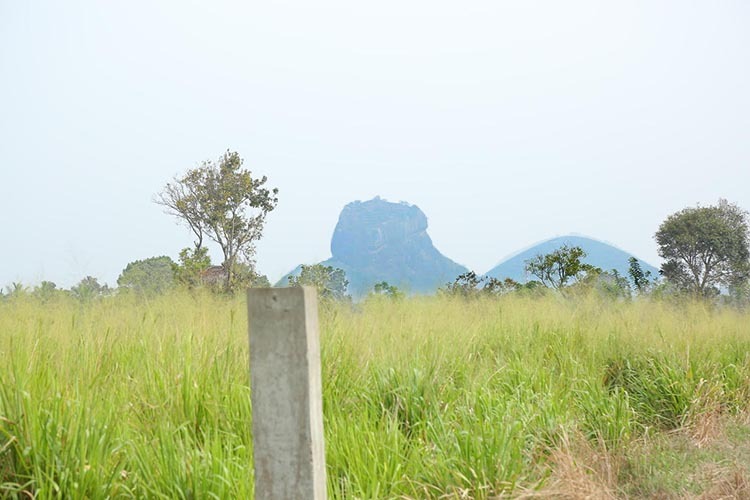 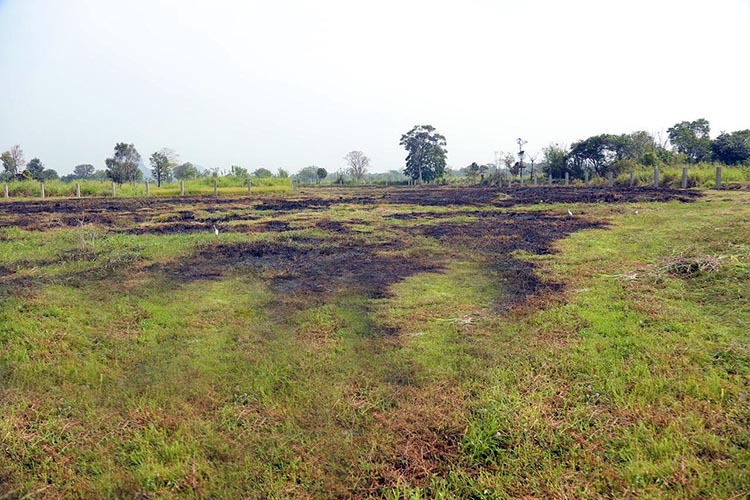 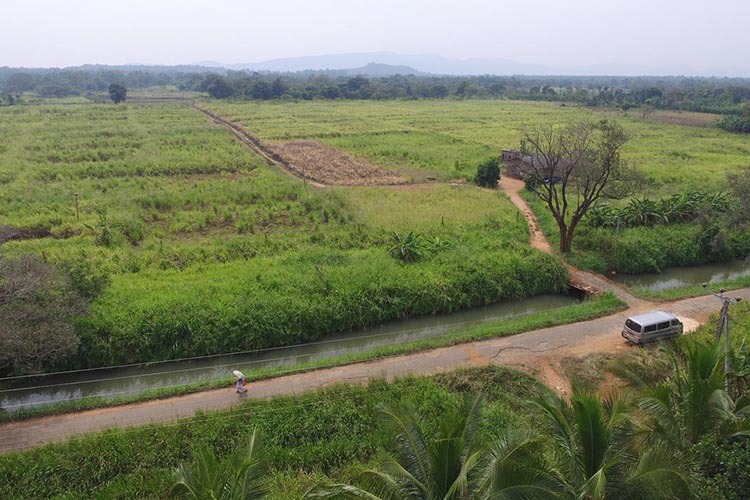 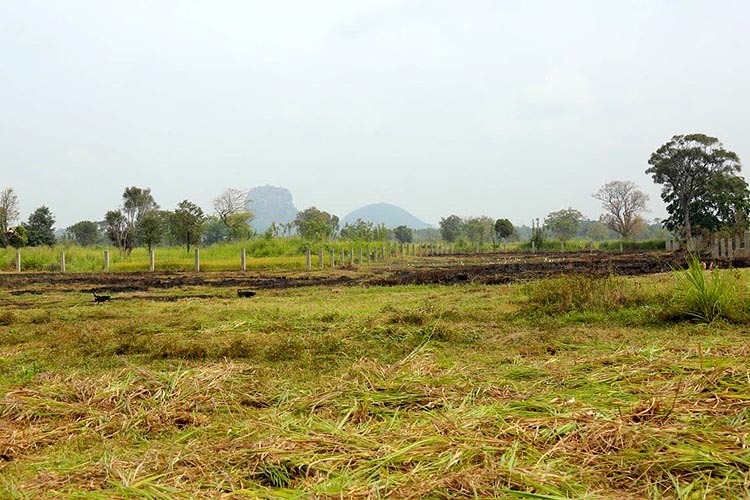 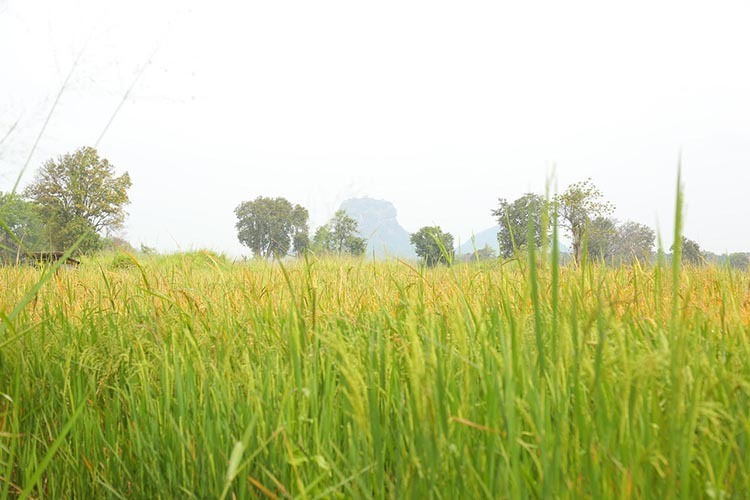 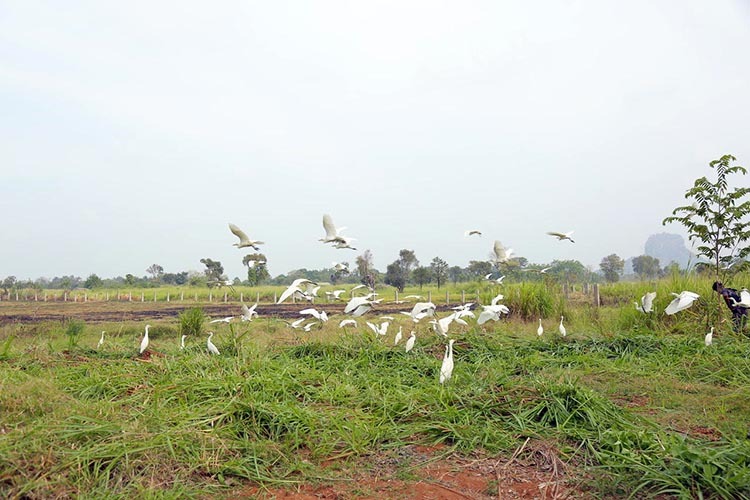 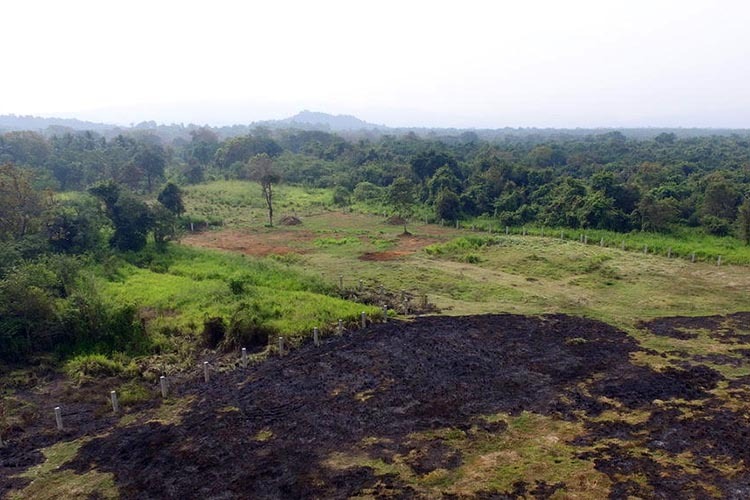 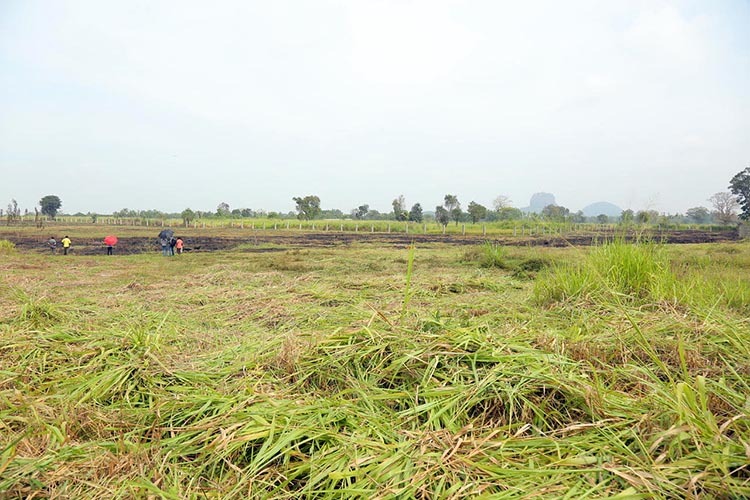 - Ideal for a Eco friendly commercial hotel project or any other tourism related business.. Large beautiful farmlands directly in front of the property ensure no other developments can come up to obstruct the view of the Sigiriya Rock. 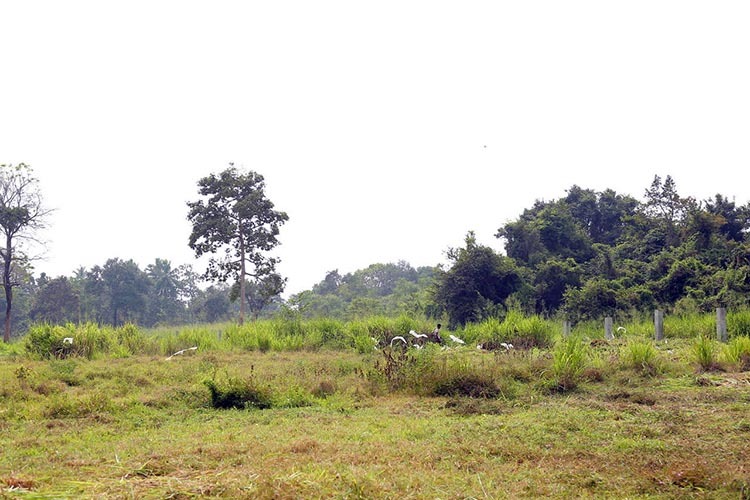 From behind, the land is surrounded by reservation land filled with wild life and habituated by elephants. 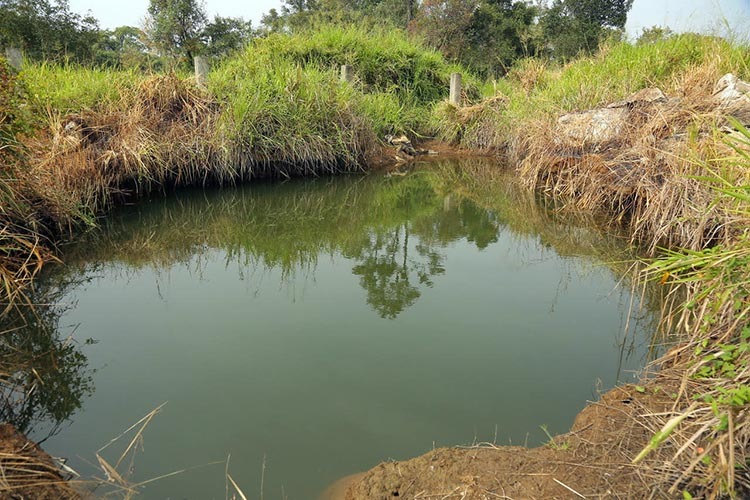 Land also contains 2 large natural wells that can either be used to extract water. 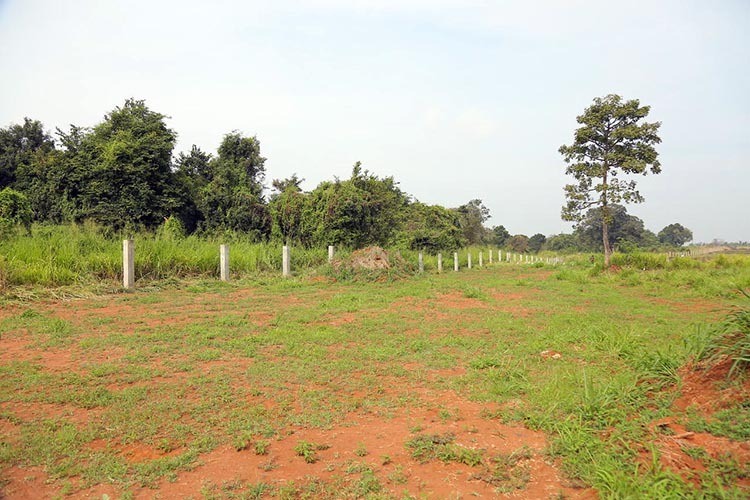 - A reinforced concrete fence engineered to stop elephants from wandering into the property have been implemented at a cost of LKR 8 million. 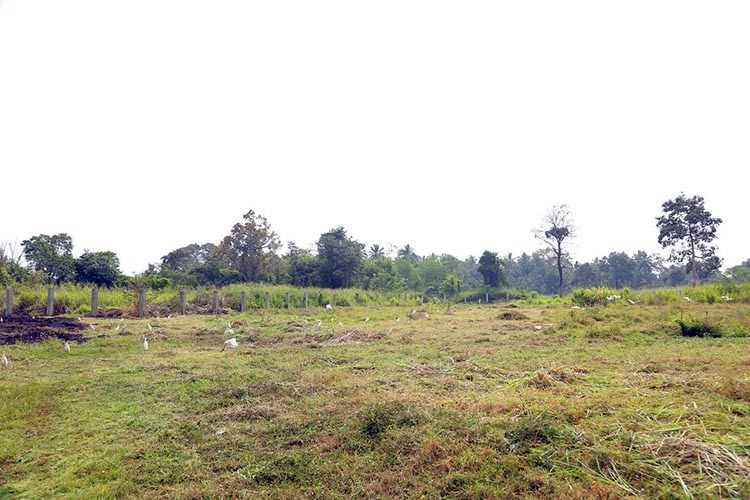 - Excellent access to the land from 2 directions from 2 different roads.